Author's description: YAY!!! 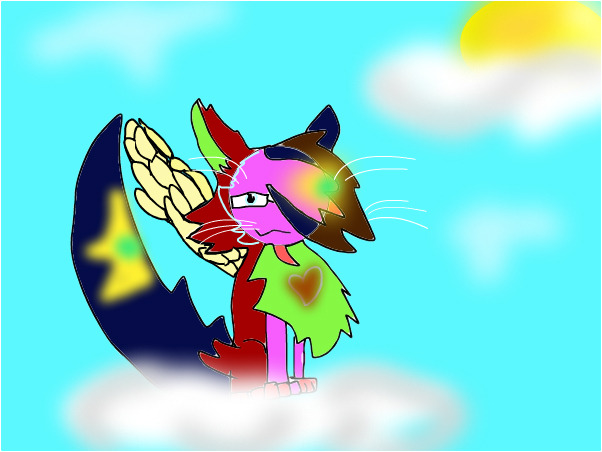 !1 SKITTLES IS RIDING A CLOUD!! Oh....wait.....SHE'S DEAD!! !